Since 2003, our mission has been to help our clients to look and feel beautiful with cutting edge techniques. 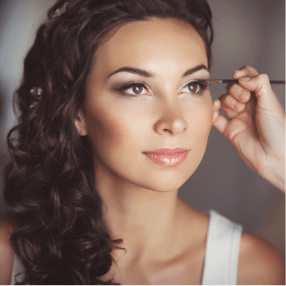 From extensions to waxing, our stylists have perfected the art of hair and nail care. 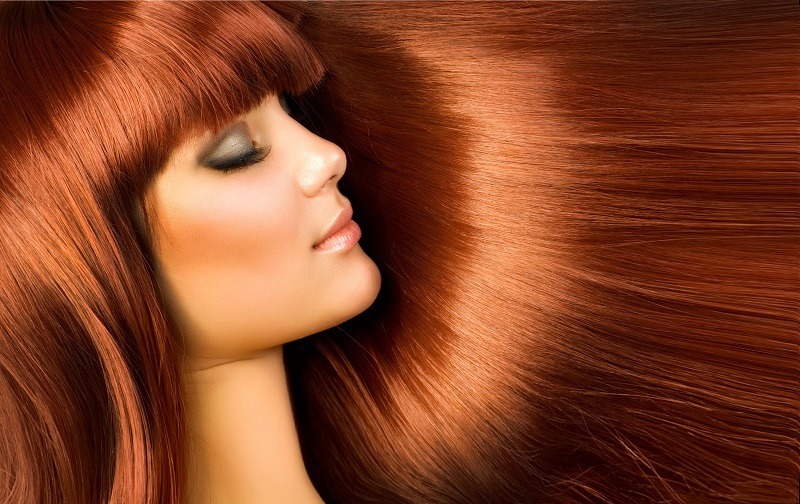 This consult takes about half an hour to discuss the color, length and different dimensions you are looking for. When you decide to get the extension service done the $40 will go towards your initial application. Professional hair extensions that look and feel just like your own. Customized to make your hair fuller and longer these 27 different color choices make the combinations endless. Radical colors are available to spice up and accent your extensions or natural hair. Feathers and hair bling are also available. Touch ups are every 7-9 weeks. Nails are filed and buffed, then soaked in a soothing spa bath, next a refreshing cuticle treatment, followed by a relaxing massage. Finally, they are polished to perfection. Smoothes rough nails by filing and buffing them, then they're soaked in a soothing bath, a cuticle treatment and topped off with a relaxing massage. Includes all the aspects of the basic mani with an invigorating spa sugar scrub that will exfoliate away rough spots and leave your hands silky smooth. Gelish polish is used to paint the nails color of your choice. Pamper and moisturize your skin at the same time. Customized free hand art, be one of a kind. Off with the old, on with the new. For cracks, breaks, and chips. 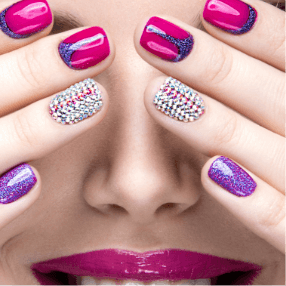 Keep your same look with Gelish and simply have a backfill. for gentle removal of nail tips, followed by a cuticle treatment. Need some extra strength? Add some structure to your Gelish. Nails are clipped, filed, and buffed, and then your feet are soaked in a soothing bath. Next, a cuticle treatment and filing down rough of callused areas on the foot, followed by a moisturizing, and heavenly foot massage. Then polished to perfection! A quick file, buff, cuticle treatment, dry foot file, moisturizer, and polish. Get in, get out, get on with your day! Is the ultimate pampering experience. Enjoy all the benefits of the Euro Pedi combined with an intense moisture mask treatment, and an extended foot massage with reflexology! 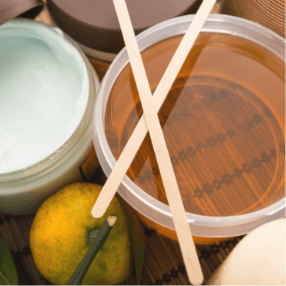 Includes all the aspects of the basic pedicure, with an invigorating spa sugar scrub that will exfoliate away rough spots, and leave your feet extra smooth. Chip resistant polish, make it last. A sure way to get rid of those rough calluses.